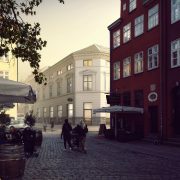 On Niels Hemmingsensgade 24 in Copenhagen a beautiful and dominant building arises by the corner of Gråbrødre Torv, the historical square in the very heart of the old part of town. Surrounded by settings from the medieval times this building by H.C. Stilling and Vilhelm Klein from the period of New Classicism in Denmark sets a standard for architectural attraction in Copenhagen. Now, we maintain the building’s importance by developing the utility in cooperation with some of the best operators in the market. We call it BANK. Down the street of Løvstræde from where it intersects Købmagergade the first lease of BANK is situated. With two large windows and a door of glass this space is highly visible from the street. 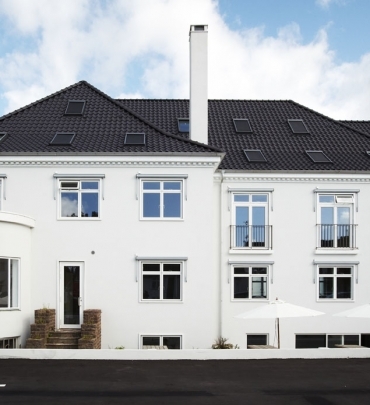 Comprising just 175 m² in ground floor the wide and tall façade creates a beautiful space. BANK is the second half of the block also including POST­GAARDEN, which is where H&M has decided to move in with their new venture, ARKET. 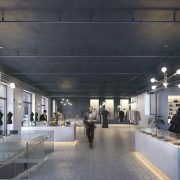 The site in Copenhagen will be the second opening of the first four stores worldwide. 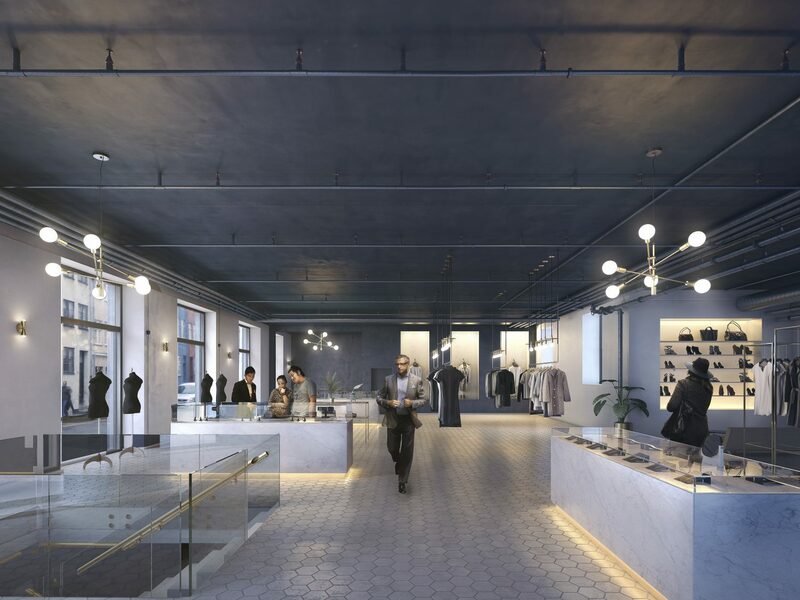 Further, French cosmetic-store, Sephora, is set to open their largest independent store in Scandinavia next door to ARKET, which completes the story of POSTGAARDEN as one of the most interesting retail developments in Copenhagen in recent time. 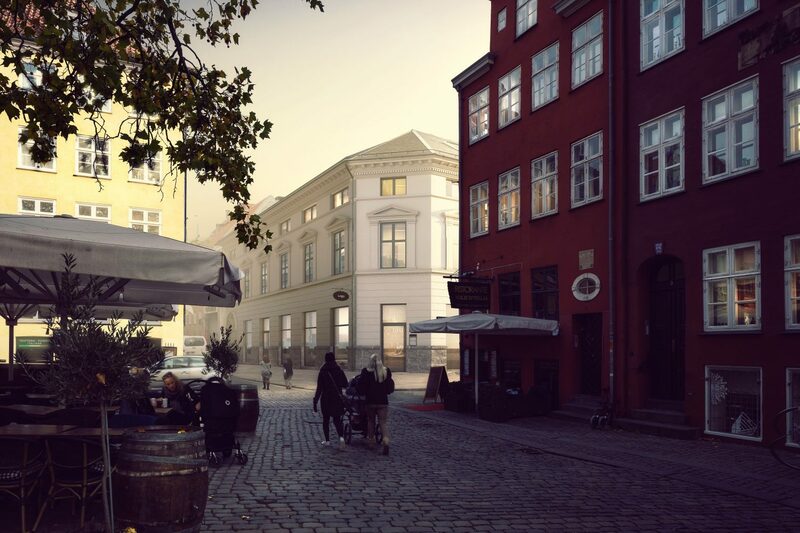 Now, we continue this movement and include BANK in the development, which is the opportunity to put down the first stones for a new part of the shopping area in Copenhagen.